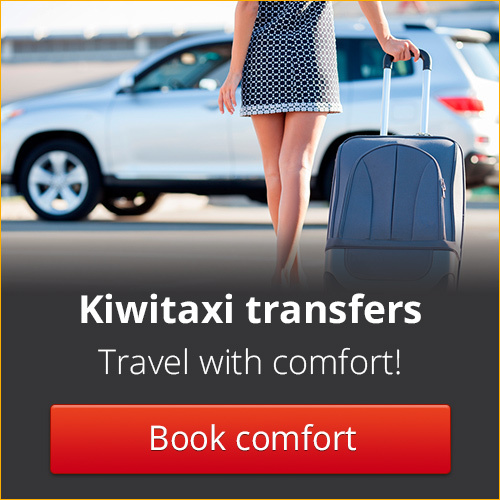 The taxi stand is located in front of the domestic and international arrivals halls of the airport. The service operates 24 hours a day. Taxis in Bangkok are all equipped with a taximeter that calculates the rate based on the distance covered. The fare is calculated as follows: 35 THB are charged for climbing into a taxi as a use fee, 50 THB for the destinations of Suvarnabhumi or Don Mueang, 5.50 THB for each of the first 10 km, 6.50 THB per kilometre for 10 to 20 km, 7.50 THB per kilometre for 20 to 40 km, 8 THB per kilometre for 40 to 60 km, 9 THB per kilometre for 60 to 80 km, 10,50 THB for each kilometre more than 80 km away from the departure point . In the event that the taxi is slowed down by traffic and is forced to stop or move at less than 6 km per hour, there is an extra charge of THB 2 per minute. Highway tolls, usually THB 70, are to be paid by the passenger. Roughly, the cost of the 30-km Suvarnabhumi Airport-Central Siam Area ride with normal traffic is approximately 300 THB, taxi fare for Suvarnabhumi Airport to Don Mueang, 47 km, is 450 THB.